for the past hundred years since it’s rediscovery by Dr. Mikao Usui. 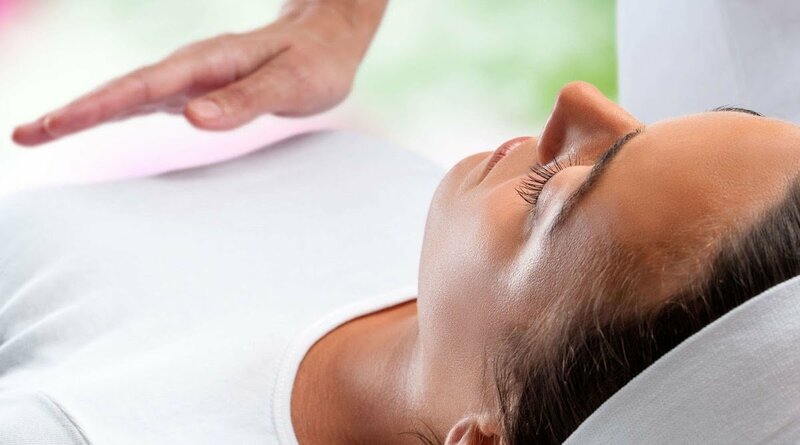 There are many variations of Reiki, but the essence of Reiki Healing can help the body emotionally and spiritually which is open to any belief system. This treatment session is simple the recipient remains clothed and lays on a massage bed while relaxing to calming music, aromatherapy and beautiful lighting. The practitioner gently places their hands in a series of non-intrusive positions on the body (the hands remain still). The whole person is treated rather than specific areas. Sessions at The Green Room Therapy Norwich and are 45 minutes. 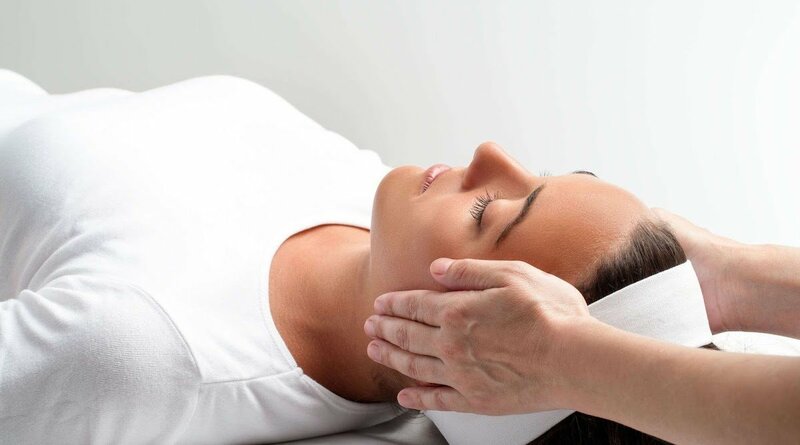 NB Reiki Practitioners are not trained to diagnose or predict any specific outcome from the treatment- if you have any concerns with your symptoms you should always consult your G.P. Everyone experiences this healing differently depending on their individual needs at that time. 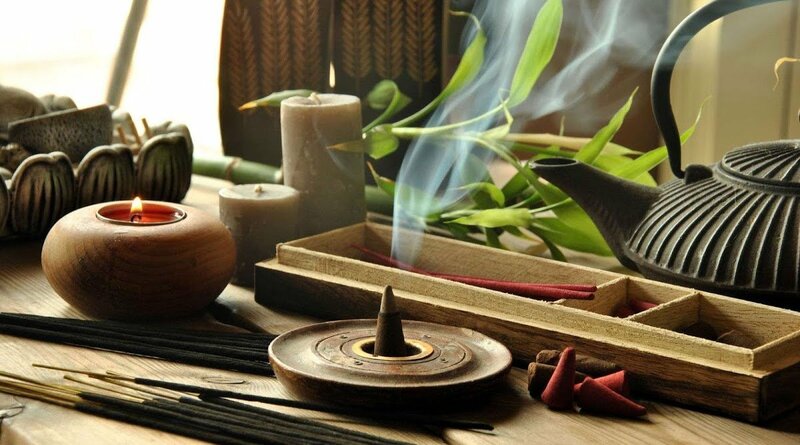 Some clients experiences include a calm and peaceful sense of wellbeing, deep relaxation, a gentle warm glowing of heat or tingling, visualisations and colours, some experience an emotional release all of which indicate shifts are taking place allowing for harmony to be restored. Cathy is based just outside of Norwich. 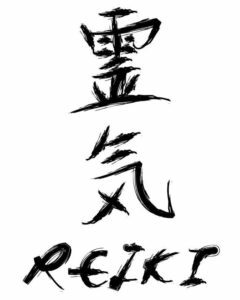 When can Reiki help you? How much Reiki will I need? A single session may be enough, for longer standing emotional or spiritual issues you may benefit from a series of sessions. There are no rules whatever feels right for you! Cathy at The Green Room Therapy Norwich is happy to answer any questions you may have about this healing.